As CBF Tekstil we are a manufacturer and supplier of Ready-to-wear garments based in Ikitelli. 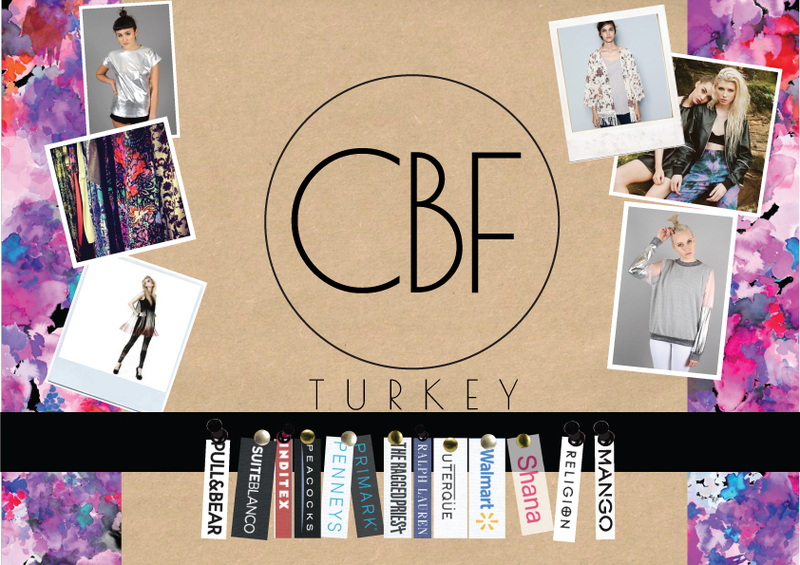 We built the CBF family in 1998 and we are constantly growing our family. We are a team, capable of producing a wide variety of products with expert crew, in the industry. As CBF we have been working with well-established brands for years and we have established strong and sustainable relationships with our customers. In this context, we have proven that we are a trusted and respected company. With our registered quality and production knowledge, we ensure that our customers follow a seamless process from design to delivery, and we always strive to meet their needs and requirements. Today, the ready-to-wear sector is growing rapidly and is constantly improving, and as a company we are following every kind of innovation with enthusiasm and we aim to continuously improve our talents. We keep the pulse of the industry in the field of all kinds of printing, embroidery, applique and accessories, together with our fabric diversity and design team. We are an authentic business that supplies trendy trends in large volume of lines and creates fashionable designs. We provide service to our customers with a short time of 6 to 8 weeks from design to delivery.